Sit back and enjoy a curated collection of the best shorts from the wonderful world of Disney. Michigan Premiere! The beauty of life is painted remarkably onto the screen through the incredible palette of the 105-years-young TYRUS WONG, who inspired Walt Disney and helped bring us the delicate majestic beauty of Bambi. 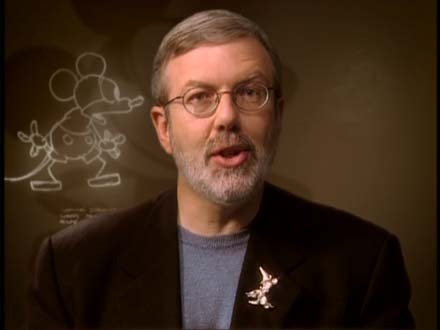 Leonard Maltin will be joined by award-winning Disney animator ANDREAS DEJA. This 1942 Disney story of a young deer, hailed as the ‘Prince of the Forest’ at his birth, has become a well-loved classic film, rarely shown in theaters.